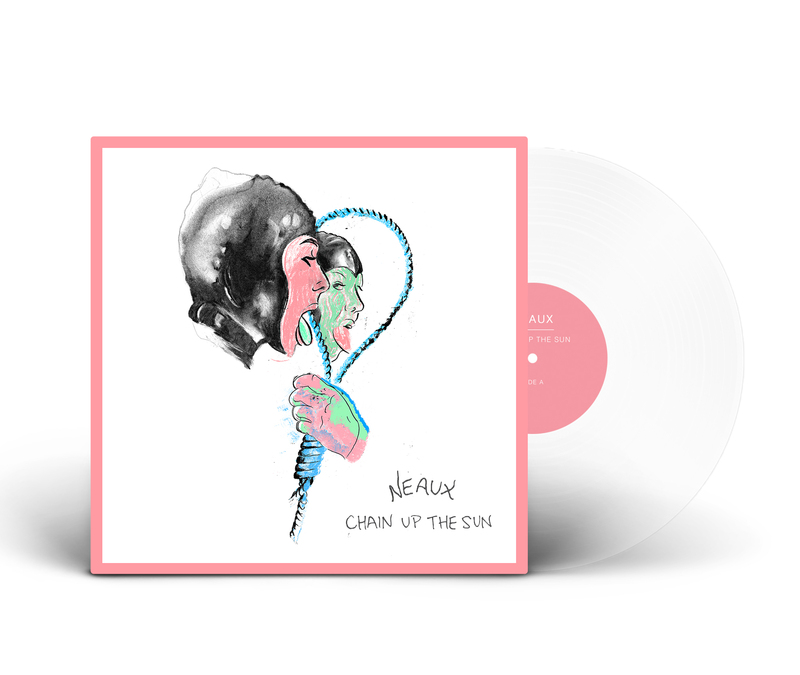 Just a year since the release of their debut LP, Neaux return with their sophomore album, ‘Chain Up the Sun’. 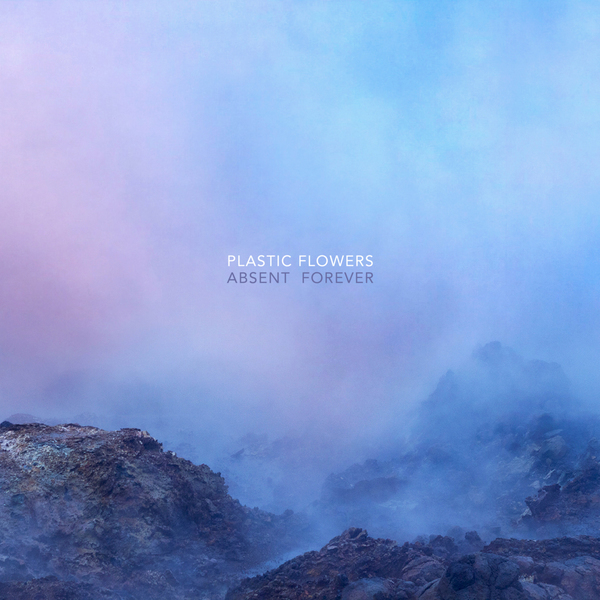 Featuring Sierra Kay (Versa Emerge), and Nick Fit (formerly of Trash Talk), Neaux exist at the intersection of shoegaze and grunge. While atmospheric and dreamy at times, with subtle nods to Slowdive and the Swirlies, the harsher elements of 'Chain Up the Sun' are much clearer. 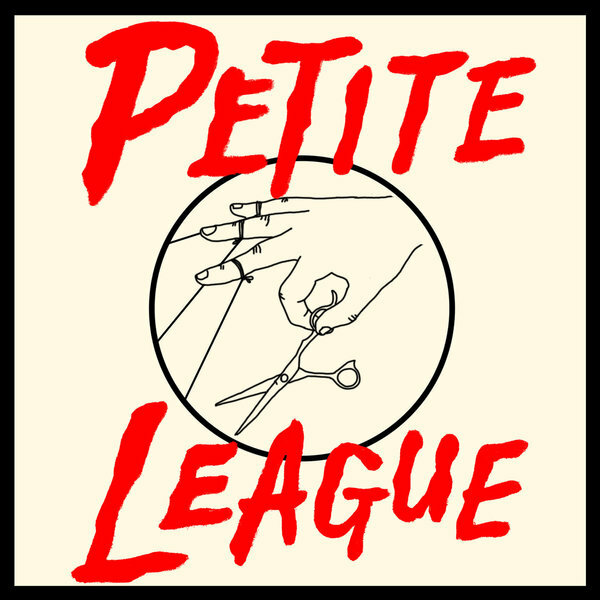 Influenced by the likes of Sebadoh, Mudhoney, and Sonic Youth, Nick's noisy guitars, paired with Sierra's powerful vocals coalesce for an raw and aggressively vulnerable whirlwind of a record. 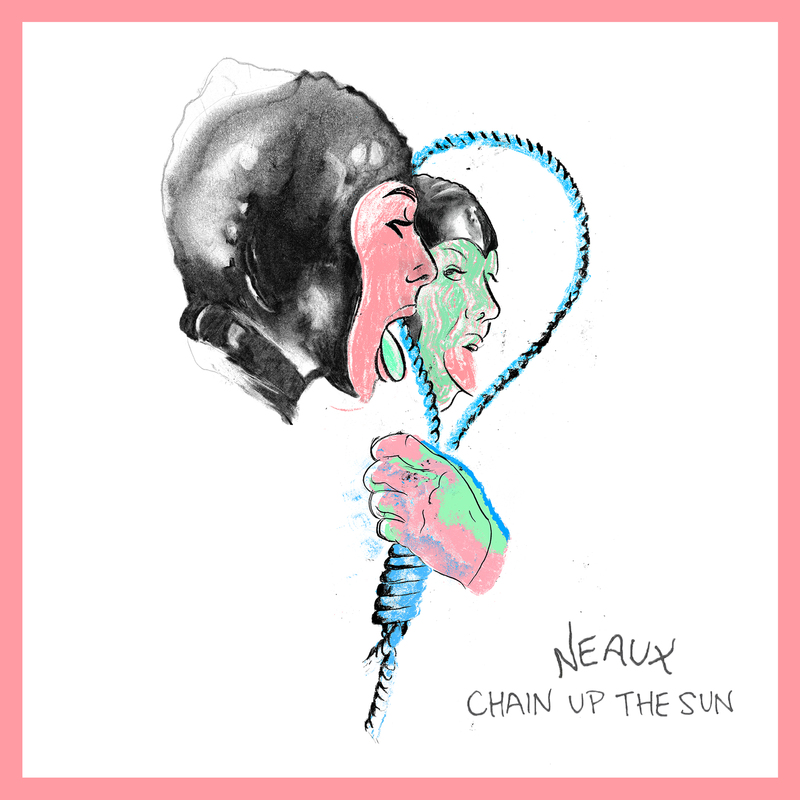 Clocking in at just under 30 minutes, 'Chain Up the Sun' is Neaux coming into their own, not just as writing partners, but as an ever-evolving band whose found their space in music. 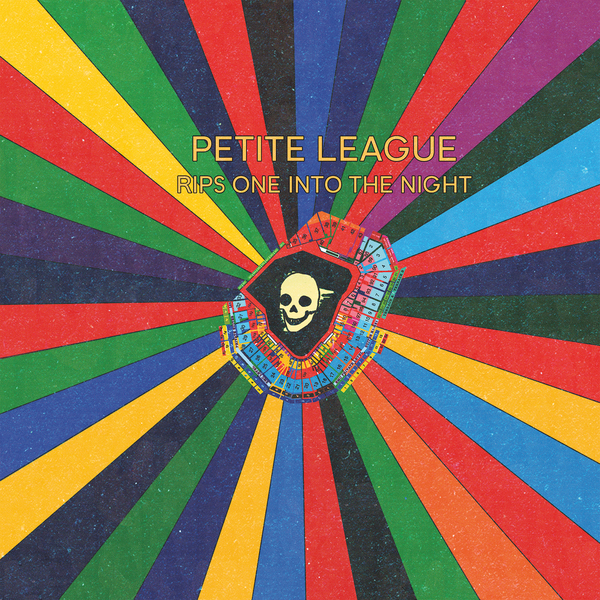 ‘Chain Up the Sun’ will be released on October 13th digitally, and on limited edition vinyl variants. 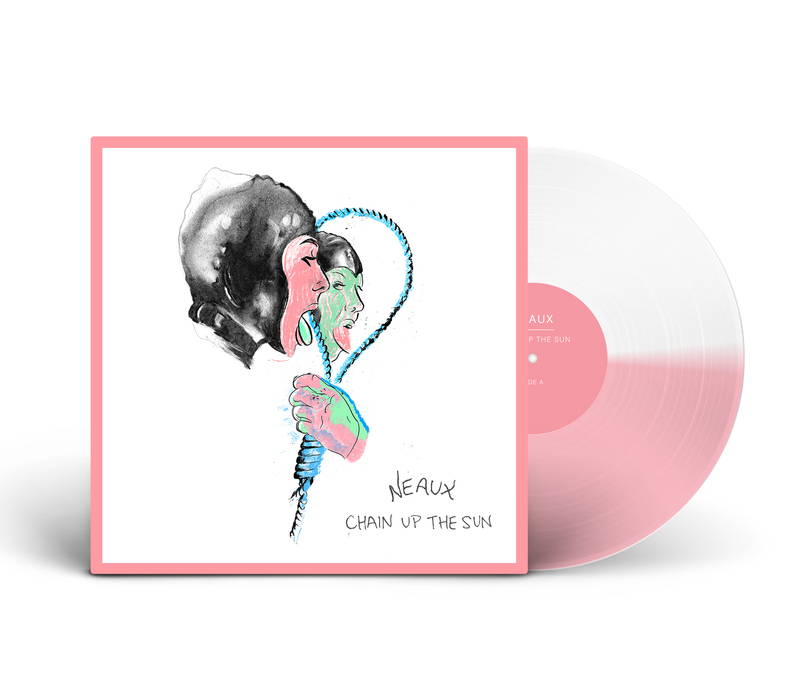 "LP Bundle" includes Neaux's debut LP 'Fell Off the Deep End' on vinyl.